Energizer is an American company that is renowned for making high-quality batteries. Noteworthy the company even holds a Guinness World Record for the longest lasting AA batteries. In the past, the company has launched several smartphones which due to mediocre specs did not perform well in terms of sales. However, it might change soon as the company is set to launch an all-new lineup of smartphones. A press release sent out by the company reveals that the upcoming devices will carry the ‘ULTIMATE’ branding and boast impressive specifications. The press release sent out by the company reveals a lot of details about the upcoming smartphones. Notably, the Ultimate 620S smartphone will feature four camera sensors. The device will have a triple rear camera setup which consists of 16 MP + 2 MP + 0.2 MP sensors and a 16 MP front camera. The mid-range U570S and U650S smartphones will have dual 16 MP + 2 MP rear camera sensors and a 16 MP selfie sensor. Additionally, the cameras on the upcoming smartphones will also support features like Live Focus, Filters, Panorama and Beauty Face Modes. 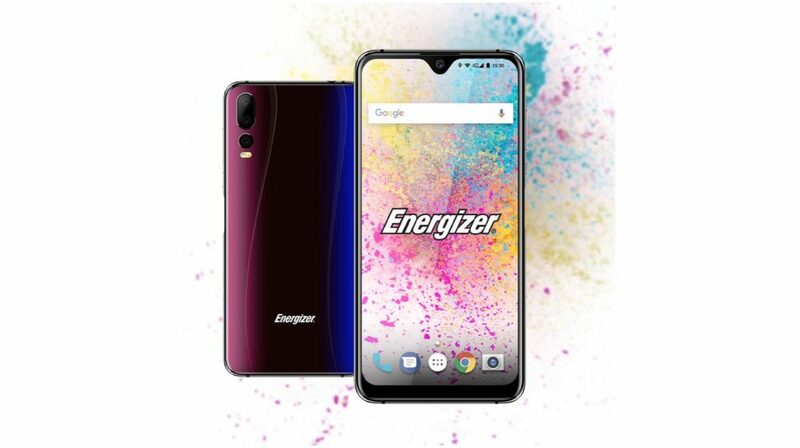 Energizer has also revealed that batteries on the upcoming smartphones will range from 3,000 mAh to 4,000 mAh which will support fast charging. In terms of memory and storage, ULTIMATE smartphones from Energizer will have 4 GB of RAM which will be paired with 32 GB to 128 GB of inbuilt storage. The devices will have a contemporary design with gradient glass rear panel and waterdrop notch display with HD resolution. The display panels on the futures smartphones will have an 18:9 or 18.5:9 aspect ratio which will provide for an immersive viewing experience. 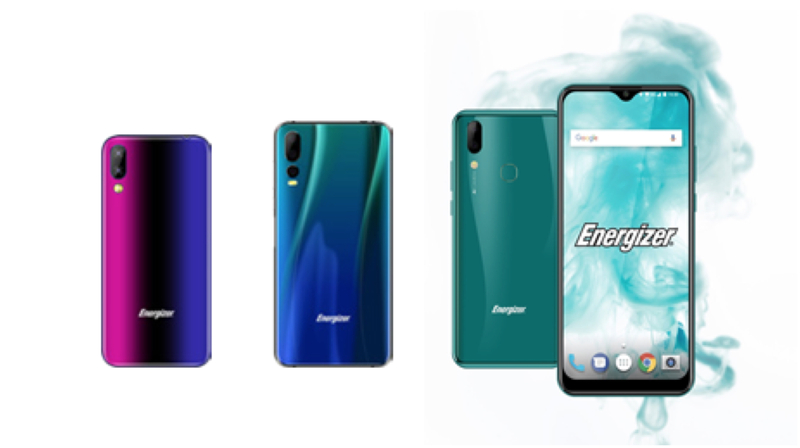 Energizer has announced that the ULTIMATE series of smartphones will be unveiled at the MWC 2019 which is scheduled for 25-28 February in Brazil.